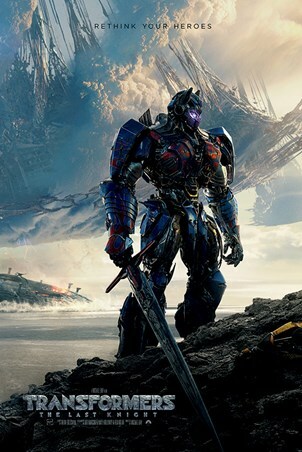 The fifth instalment of the Transformers film franchise has graced our screens with the 2017 film Transformers: The Last Knight. 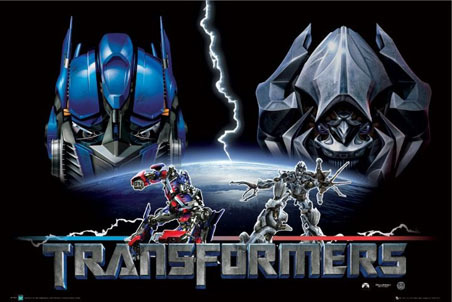 With Autobots and Decepticons at war and the human race teetering on the sideline, the fate of the world lies in the secrets of the past and the transformers unknown history on earth. This wicked poster sees Optimus Prime standing on the edge of a rocky coastline and is a must have for any fan of this series of sci-fi movies. 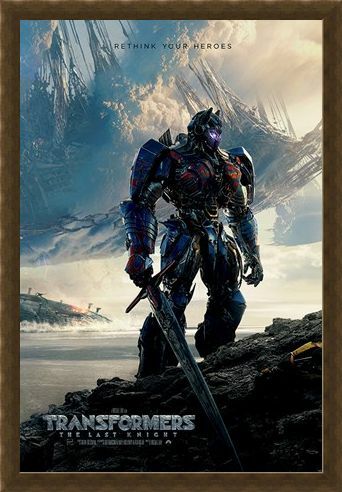 High quality, framed Rethink Your Heroes, Transformers The Last Knight poster with a bespoke frame by our custom framing service.